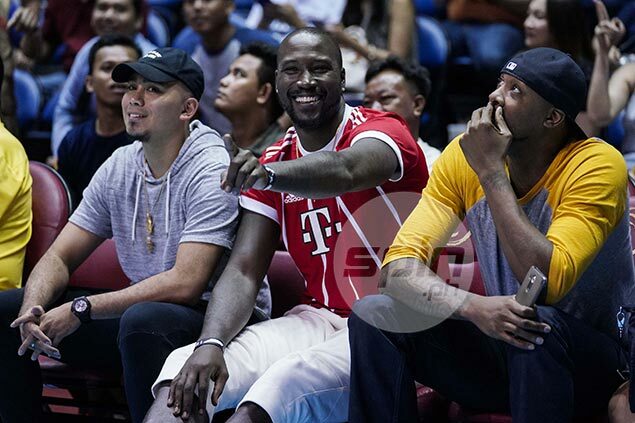 MAGNOLIA is set to field in its fourth import this 2018 PBA Commissioner’s Cup with the arrival of Wayne Chism. The former Tennessee Volunteer will be on his fifth tour of duty in the country, this time reuniting with former Rain or Shine teammate Paul Lee in the Hotshots camp to replace Justin Jackson. San Miguel Corp. sports director Alfrancis Chua confirmed the import switch as Chism, 31, appeared on Sunday to watch the PBA double-header at Smart Araneta Coliseum. Magnolia governor Rene Pardo also answered in the affirmative when asked about the development. He was a former Best Import awardee back in the 2015 Commissioner’s Cup during his time with Rain or Shine. Chism last played for coach Yeng Guiao at NLEX in this same conference last season. Magnolia let go of Jackson, who averaged 20.0 points and 15.7 rebounds in his three games with the team this conference but struggled to buy a win for the franchise.